Conducting business around the world as a corporate traveller can be an exciting and interesting prospect, and when done effectively, it can deliver great results for your organisation. From creating new opportunities, building your network and nurturing existing contracts the relationships you build with your clients are critical for your business to be successful. So how do you ensure you don’t start off on the wrong foot? It goes without saying that if you’re going to travel halfway around the world to pitch for some new business, you’ll likely have practiced your presentation until it’s perfect, but have you given any thought to the local customs, traditions and etiquette? Unless you’ve done some research or you’ve kindly been given the heads up by a helpful colleague, you risk falling at the first hurdle if you don’t gen up on this before you go. For example, emblematic hand gestures and greetings can have distinctly different cultural meanings. 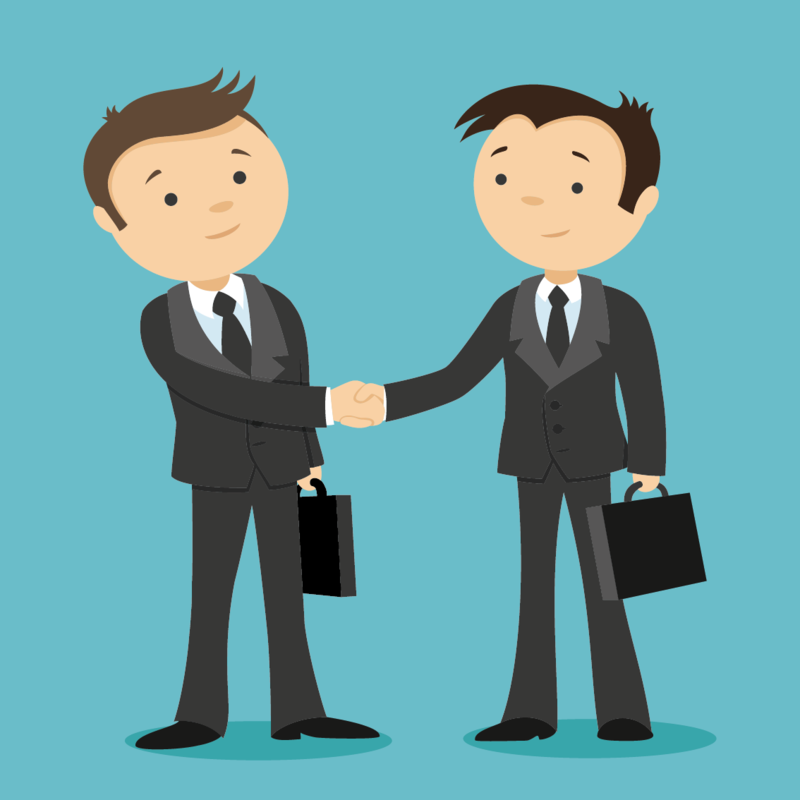 When a good firm handshake and use of the client's first name may be the “done thing”, in other cultures a more measured handshake and only using the client's surname may be the expected custom. In some cultures, you may be expected to extend your business meeting to a bar or a club. For some business travellers, this sounds like a bad idea when the last thing you want to do is dance or drink away your precious sleeping hours when trying to come to terms with a different time zone. However, the Chinese are known for their “Business Drinking Culture” and some like nothing more than enjoying their client’s or supplier’s company over a “baijiu” (a Chinese liquor). Always look into the local customs before you arrive so you know what to expect, drinking customs may not apply in some countries where alcohol is not openly consumed, and some social events associated with your meeting will be low key depending on the country and whose company you’re in. The key to any good business trip/meeting is to build on solid foundations. Know your etiquette before you travel and get yourself ahead of the game over your competitors. For more information on local customs around the world, check out the Infographic below produced by Forextime who have masses of experience when it comes to business around the world.